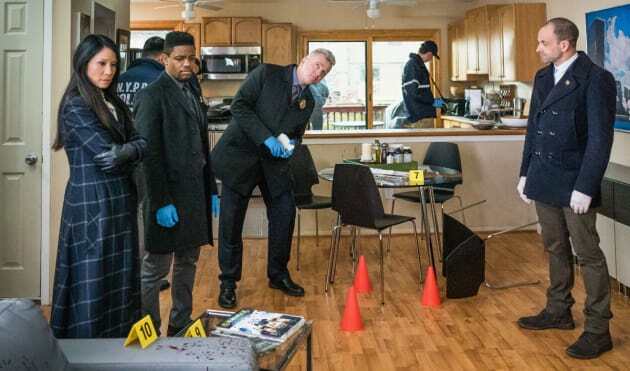 Holmes and Watson investigate the death of a private investigator on Elementary. "High Heat" is the 20th episode of the show's fifth season. 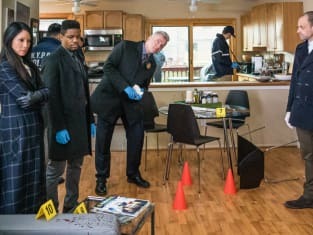 Elementary Season 5 Episode 20: "High Heat"